The study of matter can be a cross-curriculum event. Not only are you covering science objectives but you can also add some math measurement and language arts to the lesson. Students can compare size and weight of matter or compare attributes such as color, size or shape. Suggest that they brainstorm to create a list of descriptive words to explain how things look, feel, smell or taste. 1. Demonstrate that objects are made of parts (e.g., toys, chairs). 2. Examine and describe objects according to the materials that make up the object (e.g., wood, metal, plastic and cloth). 3. Describe and sort objects by one or more properties (e.g., size, color and shape). Matter: A physical substance, something that has mass and occupies space. Material: The matter from which a thing is made (wood, glass, paper, cotton, plastic, etc.). Mass: The amount of “stuff” in an object, weight. Bucket of tiny items: buttons, poker chips/counters, dry noodles, marbles, etc. You may get some crazy answers. But the real answer is they are all made up of matter. Matter is something that takes up space. Matter can be made up of many different materials. Next read the book Touch It, which describes in very simple terms the kinds of matter, ways to describe matter, kinds of materials that make up matter and ways to discover properties of matter. It also shows how the mass of matter can change. Mass is the amount of “stuff” in matter. 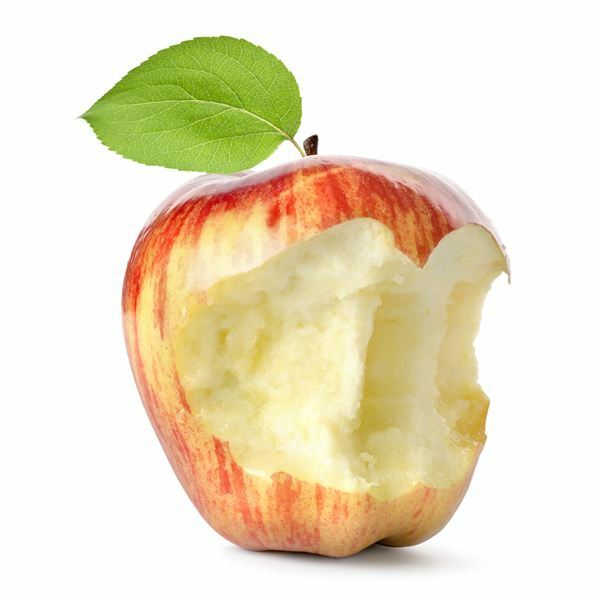 For example, if you see a whole apple and then take a bite out of it, the mass changes. Pair off the students. Give them a prepared slip of paper (read the slip to them if necessary). Instruct the pairs of students to search the classroom and return with something made of the material designated in the slip of paper. Share with the class. Which one of the items is made with more than one material? For example a bicycle could have rubber tires, metal frame and plastic grips on the handlebars. Which object has more than one part? Name other objects with more than one part in the classroom. Each piece of matter has mass. Use weight scales to compare two items. You can also use a roll of clay or play dough and balance a rectangular box on it. Then place an item in each end of the box and see which one is heaviest by the way it dips down. Provide one whole apple and a half piece of apple. Both are apples but the mass is different. Prove it on the scale. With the students sitting on the floor in a circle, dump the bucket of small items in the center. Ask them to choose three things that are alike in some way. They may have the same color, the same size, shape or type of material. Then each student should share the attribute that the items have in common. Use the downloadable worksheet. Students find things in their homes that are made of specific materials. Mason, Adrienne. Touch It: Materials, Matter and You. Kids Can Press, 2005.